Manufacturing Day, which takes place nationwide on Friday, October 5, is a celebration of all things manufacturing and is designed to inspire the next generation of manufacturers. In addition to celebrating Manufacturing Day, Wisconsin designates the whole month of October as Manufacturing Month. According to the Wisconsin Manufacturing Extension Partnership (WMEP), Wisconsin's manufacturing sector drives economic growth for the state. For every $1 spent in manufacturing, another $1.81 is added to the economy, the highest multiplier effect of any economic sector. Wisconsin manufacturers employ more than 450,000 workers, and the state's manufacturing concentration is 87% higher than the national average. Wisconsin manufacturing workers on average earn $10,000 more and have better benefits than other private sector workers. The chamber is hosting a contest to determine the "Coolest thing made in Fort Atkinson." Featuring products from local companies to highlight the economic impact of manufacturing in the area. From left to right, chamber project manager Kelley Westphal and executive director Carrie Chisholm present Kevin Haukom mechanical product designer - Nasco Healthcare, Olivia Nelligan -CEO Nasco, Victor Lefaive - Manufacturing Services Manager - Nasco Healthcare with the award. At Nasco Healthcare, we are committed to improving patient safety by developing world-class simulation-based training solutions. Our purpose is to enhance patient care outcomes through an elevated medical education experience. By connecting healthcare educators and trainees to trusted, innovative and affordable simulation solutions they can use in real-world settings we can help save lives. Baby C.H.A.R.L.I.E. 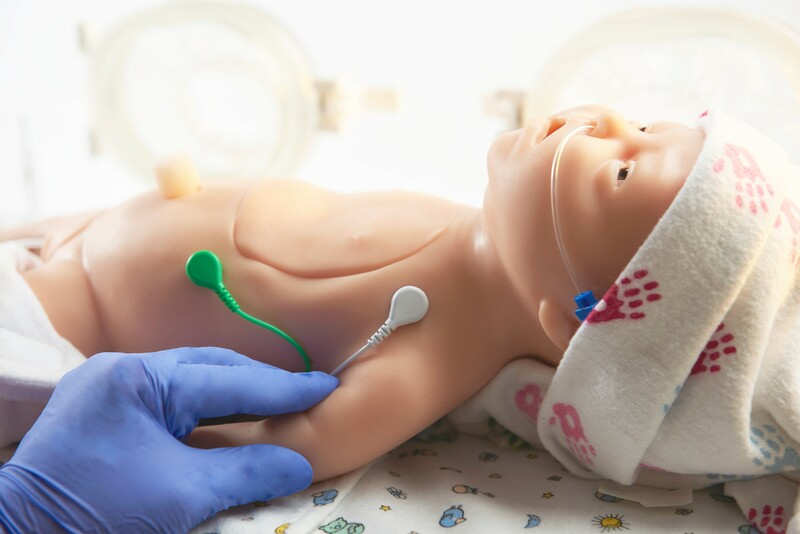 allows professionals to gain the confidence they need to perform complicated procedures on an actual infant in real-life situations. After training with baby C.H.A.R.L.I.E. healthcare professionals feel prepared to tackle the real-world challenges which they face every day. Nasco Healthcare – real training for real life. While Electronic Technologies does not manufacture the tombs that hold the 2500-year-old mummy that you see in the picture, we play a part in manufacturing the Printed Circuit Boards that are used in the wireless sensors that monitor the temperature and humidity conditions at the University of Rochester’s Memorial Art Gallery, where their oldest resident resides. At ETI, we play a role in a multitude of different products across a wide range of industries. From medical electronics to scientific instrumentation to industrial controls to heavy equipment. If there is electronics or cable and harness work involved, we can help. Spacesaver’s roots may be in file storage, but today our mobile shelving systems do much more. From organizing football equipment for the nation’s top teams and safeguarding evidence for police departments to protecting priceless museum artifacts and holding UW-Madison’s library collections on 40-foot tall moving shelves, you can find Spacesaver systems storing, well – almost anything! 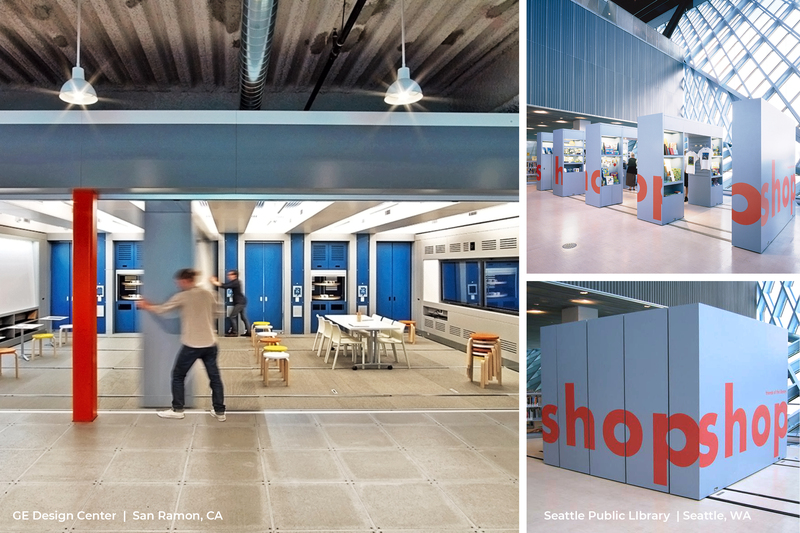 In fact, we’ve used the same technology from our mobile systems to create moving walls at GE’s Innovation Center and an expandable store kiosk at the Seattle Public Library. So you can find a little piece of Fort Atkinson in almost every corner of the country! 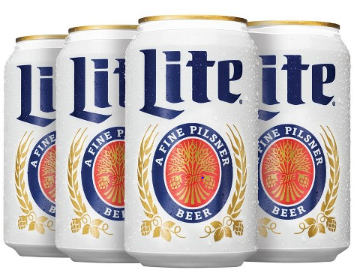 Manufactures 12oz aluminum cans for the beer and beverage industries. Our facility has been part of the Fort Atkinson community since 1989. Ball-Fort Atkinson is one of the most successful can making facilities in the world, due in large part to our people who consistently deliver results every day. We take pride in producing a 100% infinitely recyclable product with constant focus on our environmental footprint. Our plant is the only plant within Ball Corporation to receive the Hoover Sustainability Award TWICE (2012/2017). This award reflects a plant’s impact on safety, community involvement, energy, water, waste and emissions. Jones Dairy Farm is a 129-year family-owned and operated business based right here in Fort Atkinson. 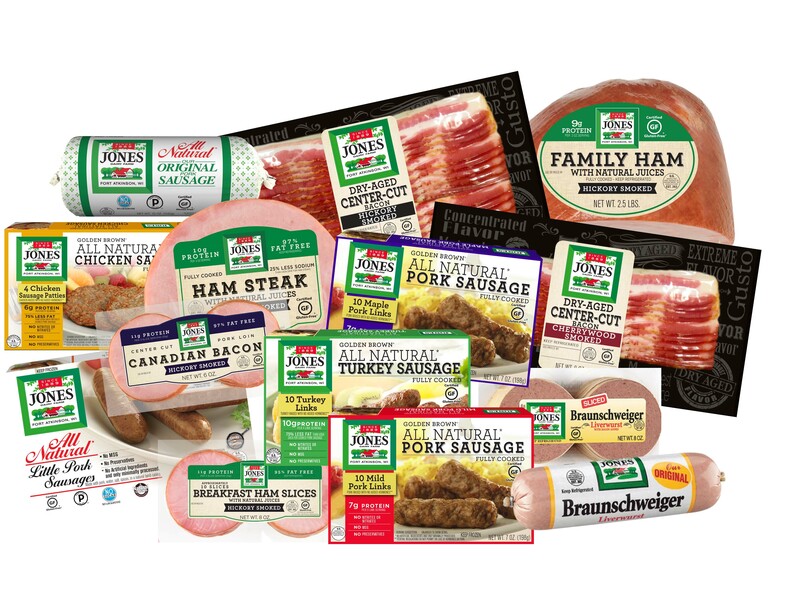 We manufacture a variety of breakfast meats including sausage, ham and everyone’s favorite - bacon. At Jones Dairy Farm, we’re committed to making high-quality, great-tasting products that you can feel good about eating. That’s why we promise to never add artificial preservatives, binders or fillers to any of our products. We think you’ll agree that the result is a difference you can taste. Jones products can be purchased at retailers throughout the state of WI and across the world. Visit our company store, the Jones Market in Fort Atkinson, to enjoy Jones products and learn about our rich history.